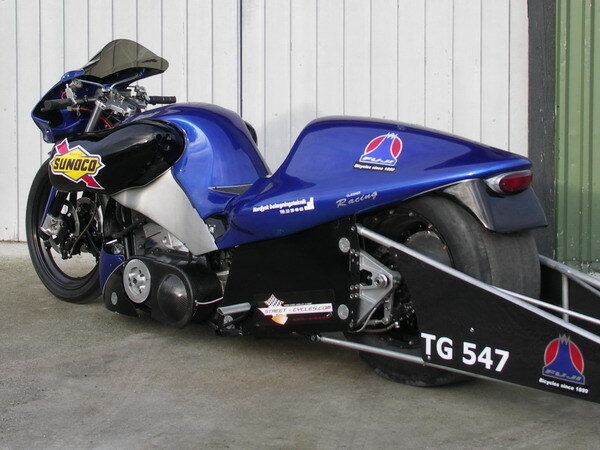 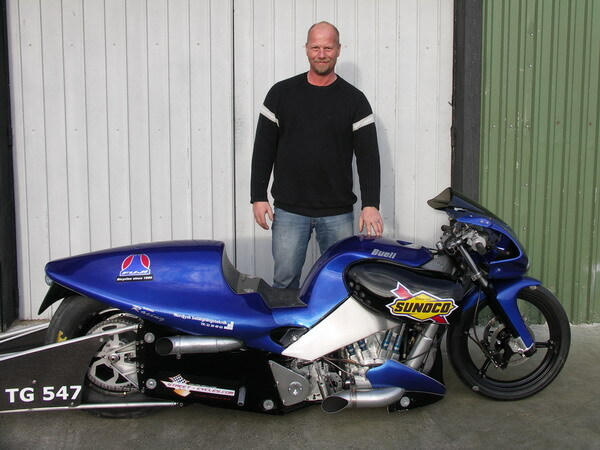 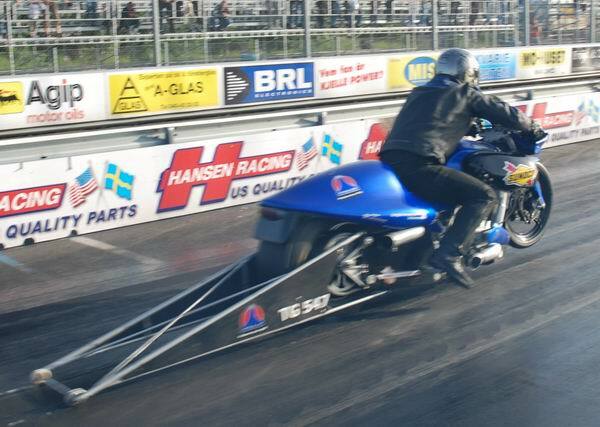 Euroserie supertwin topgas 1/8mile record holder: 4.797 sec. 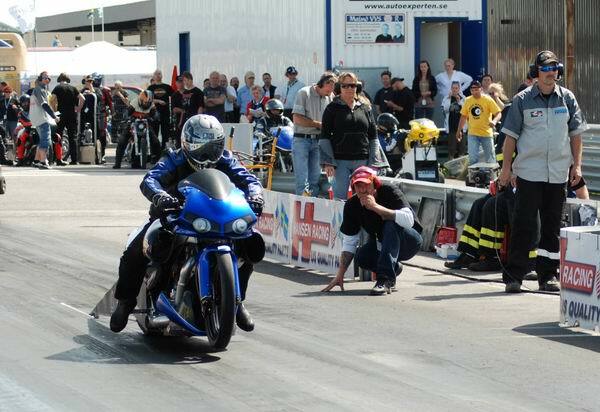 Best 60 ft: 1.12 sec. 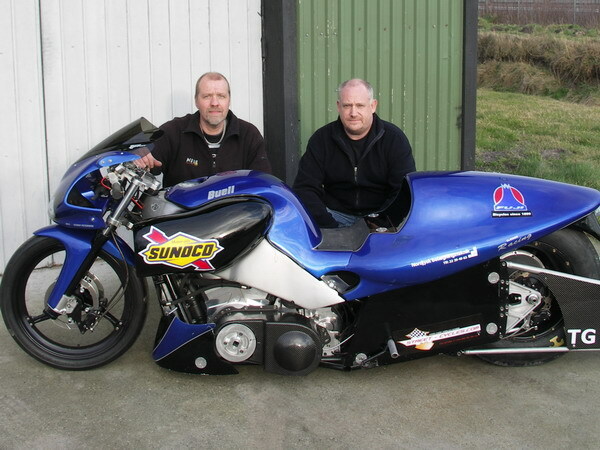 Sponsors : Fuji bikes, Peters Værksted, Streetcycles, Sunoco racing fuel. 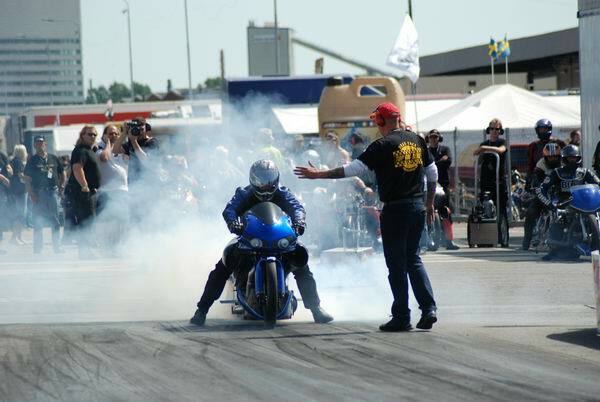 Hockenheim 2007, qualifications round 2.